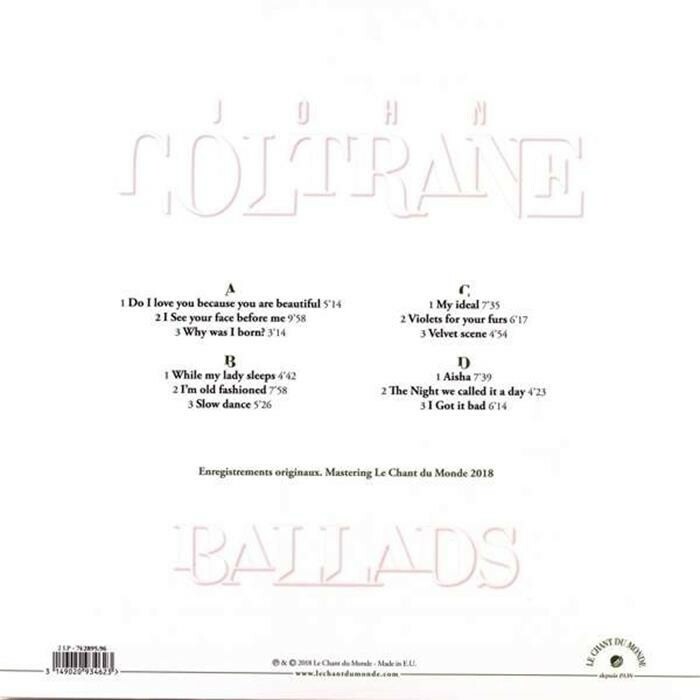 In 2015, Le Chant du Monde had produced a book-4CD - now out of stock - devoted to 'The Art of Ballad' by John Coltrane. 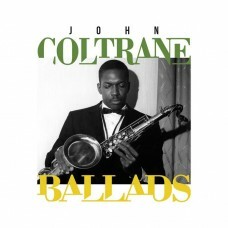 Given the success of this first publication, we decided to reissue this first volume and make a Collection "Ballads". The first volumes are devoted to Chet Baker, Miles Davis and Stan Getz. These new releases will be available in 4 CD boxes (with 36-page French-English booklet) as well as in double vinyl for each of these artists. 3. Why was I born?